Pharma Franchise for Capsules Range -Asterisk Laboratories brings a wide high quality of pharmaceuticals capsule medicines, drugs, and range at the most reasonable price range. We are specialist in shaping caplets, hard- and soft-shelled capsules range. Our pharma business boundaries are spread in all the states of India covering major cities, districts, and uncovered regions. 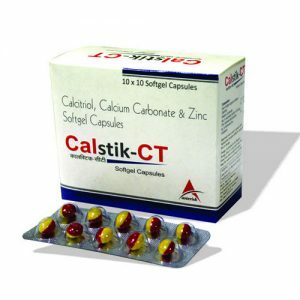 Asterisk Laboratories is offering the Best Capsule Range for Pharma Franchise business for all medical professionals, pharma distributors, and suppliers. The global market for pharma capsules is projected to reach USD 2.79 billion from USD 1.95 billion in 2018 by 2023, at a CAGR of 7.4 %. Developing selection of the pharma container plans among the developing geriatric populace, pharmaceutical market development alongside developing R&D exercises and clinical preliminaries, and advances in case conveyance advances are a portion of the key drivers of market development. 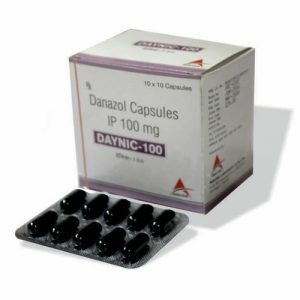 Therefore, opting Capsule Range for Pharma Franchise business will prove best for business. To know more regarding the pharma franchise business, feel free to make contact with us thru +91-9041333350or write to us on asterisklaboratorieschd@gmail.com. Easily build good links in the marketplace. 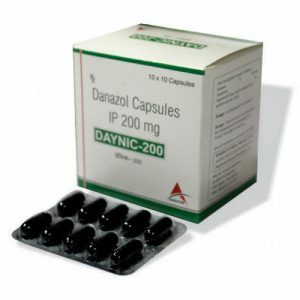 Pharma companies manufactures capsule range on wide large scale. Attractive incentives and bonus on completing small sales target. All our products have been approved by DCGI, FSSAI, and FDA. 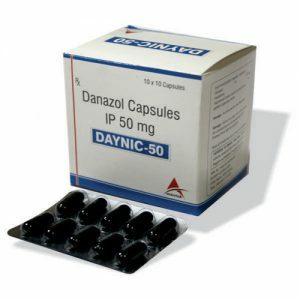 The company follows all of the Indian Medical Association’s guidelines. We provide our clients with a safe, hygienic and environmentally friendly environment. We have a spacious warehouse where our products are kept safe and carefully maintained. Our company ensures that after the quality and efficient packaging, the products are delivered. Name – Asterisk Laboratories (I) Pvt. Ltd. Address – S.C.O. 867 Basement N.A.C Manimajra Chandigarh-160101, India. Phone No – +91-9041333350, 9216438888.